You're never too young to make a difference! WE NEED A LITTLE MORE LOVE AND KINDNESS IN THE WORLD. DON'T YA THINK? We are so proud to feature this non-profit organization in our Karma section! 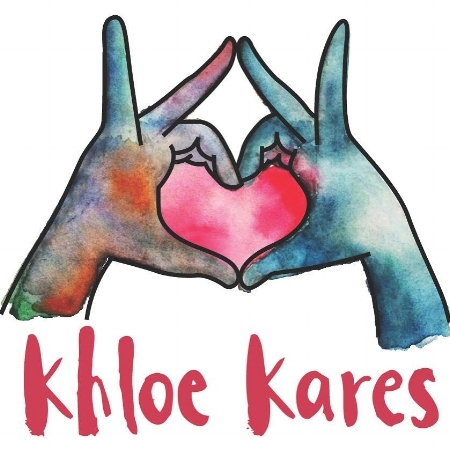 Khloe Kares is a non-profit organization, started by, then 8-year old, Khloe Thompson to support the homeless in her community! Learn more about Khloe Kares and how you can help further her mission in our Karma section!